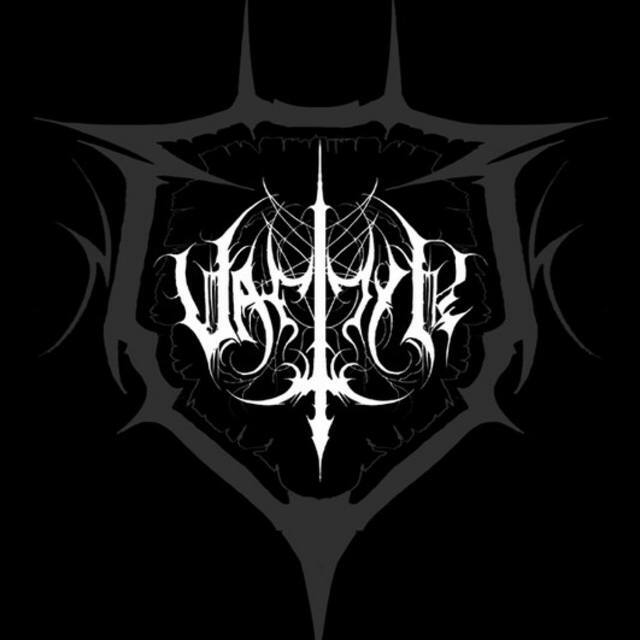 Vaettir is a new metal band based out of Manchester. 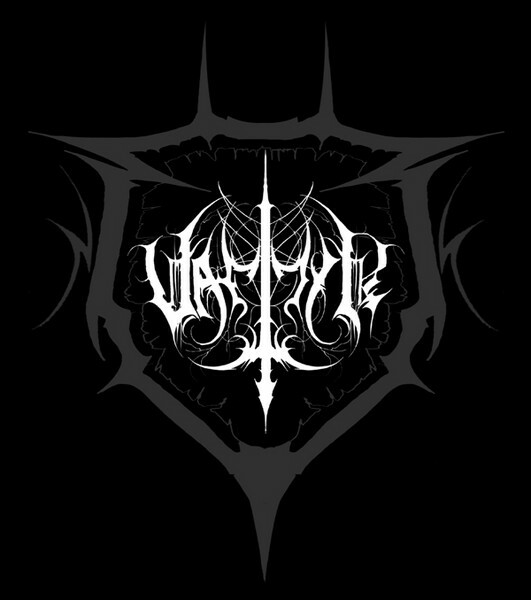 We are currently looking for a bassist and possible vocalist to complete the band. We have recording plans at the end of the year and are looking to gig soon thereafter.